MOSCOW, April 4. /TASS/. A contract for the delivery of S-400 Triumf missile systems to India won’t be signed during the current visit by Indian Defense Minister Nirmala Sitharaman to Moscow, a source in military-diplomatic circles told TASS on the sidelines of the Moscow international security conference on Wednesday. "All the technical parameters of the contract have been fully agreed; however, the sides have not yet agreed on the price of the deal," the source said. "The sides are continuing the negotiations on this sole issue that has not yet been agreed and there are no doubts that the document will be signed shortly," the source noted. 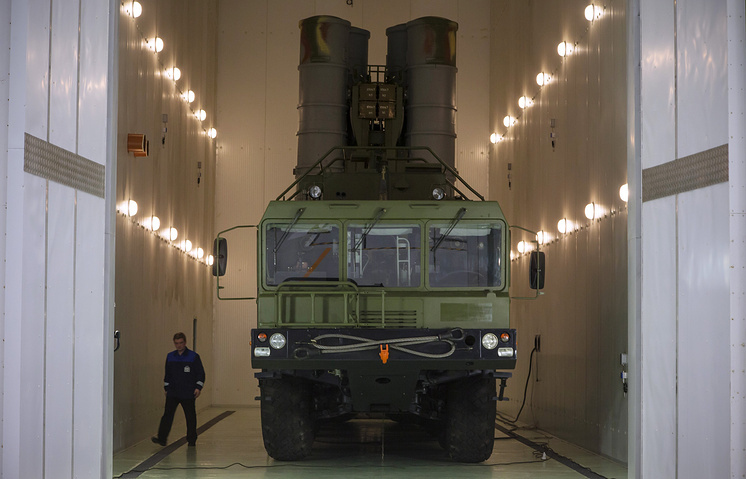 By now, Russia has signed delivery contracts on S-400 surface-to-air missile systems with China and Turkey. The first regiment set of S-400 air defense missile systems without auxiliary equipment has already been delivered to the Chinese side by sea. 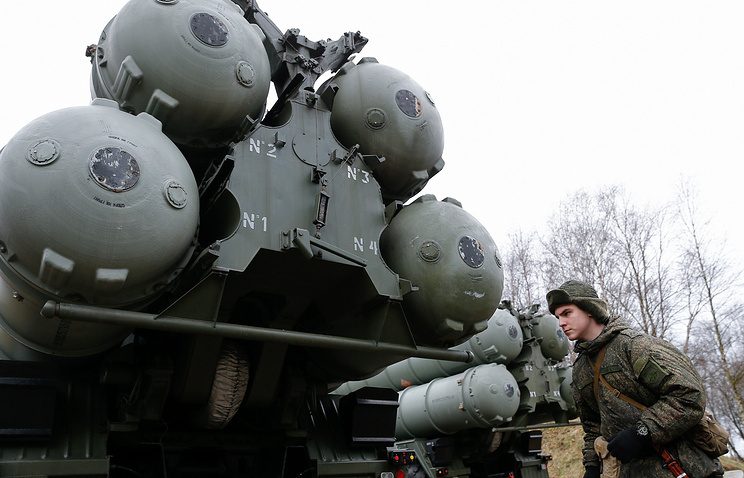 Under an additional agreement between the parties, the regiment set of S-400 missile systems will be delivered to Turkey in October 2019, which is several months ahead of the earlier agreed date. India may become the third country to receive Russian-made S-400 air defense missile systems.